Luxurious Colonnade Of Sanssouci Palace In Potsdam. 4K. 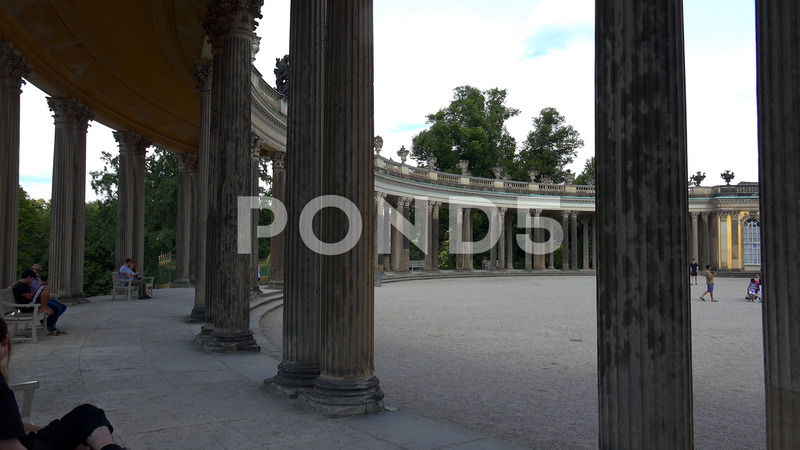 Description: Potsdam, Germany - SUMMER, 2018: Luxurious colonnade of Sanssouci Palace in Potsdam. Shot in 4K (ultra-high definition (UHD)).